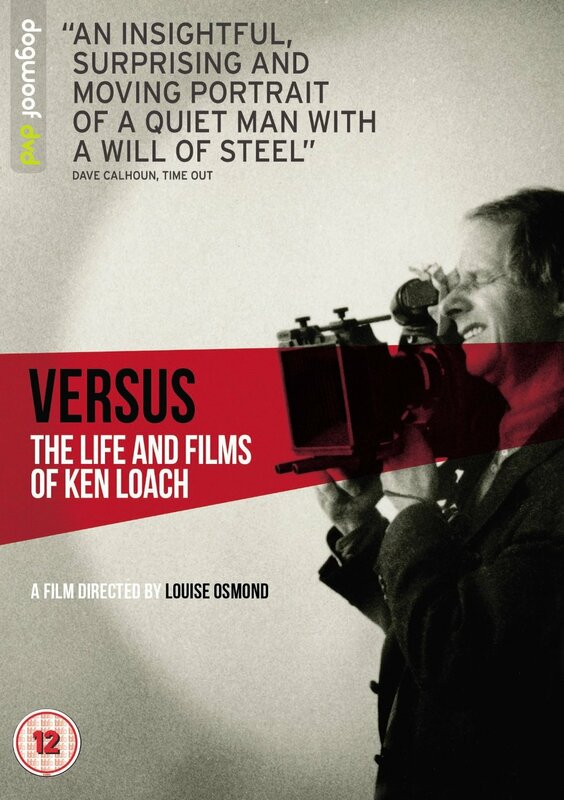 Marking his 80th birthday, Loach discusses his life and career spanning his student days at Oxford, his time with the BBC in the '60s and his breakthrough feature Kes (1969) all the way through to winning his second Palme d'Or for I, Daniel Blake (2016). He narrates the highs and lows of his career and discusses some of his trademark film-making methods and uncompromising techniques as well as the impact of his movies. Collaborators and admirers from the world of cinema, including Cillian Murphy, Paul Laverty and Alan Parker, share their thoughts on the film-maker while his family recall stories of his private life away from the camera.